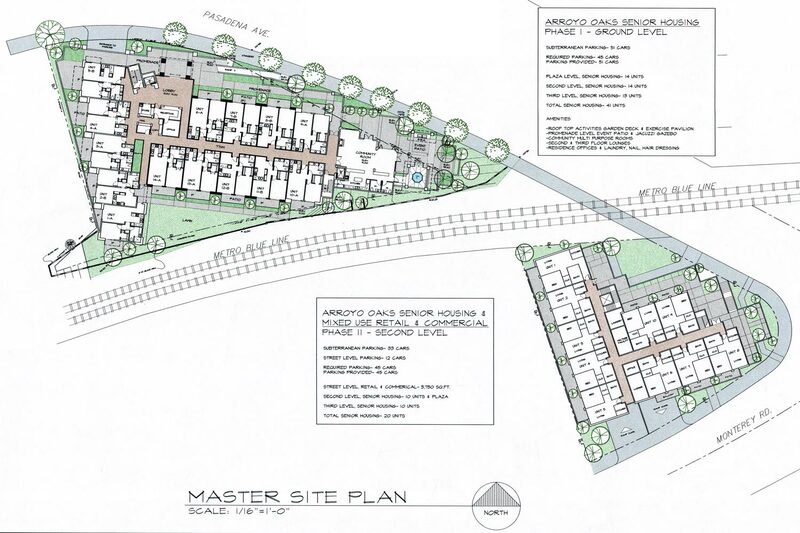 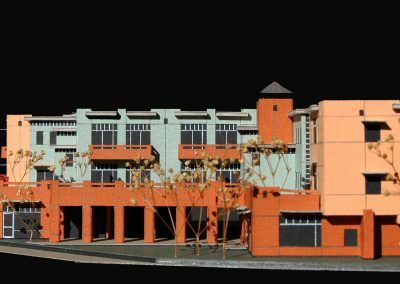 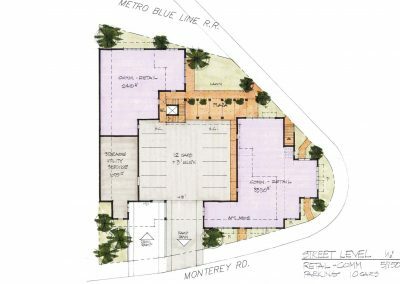 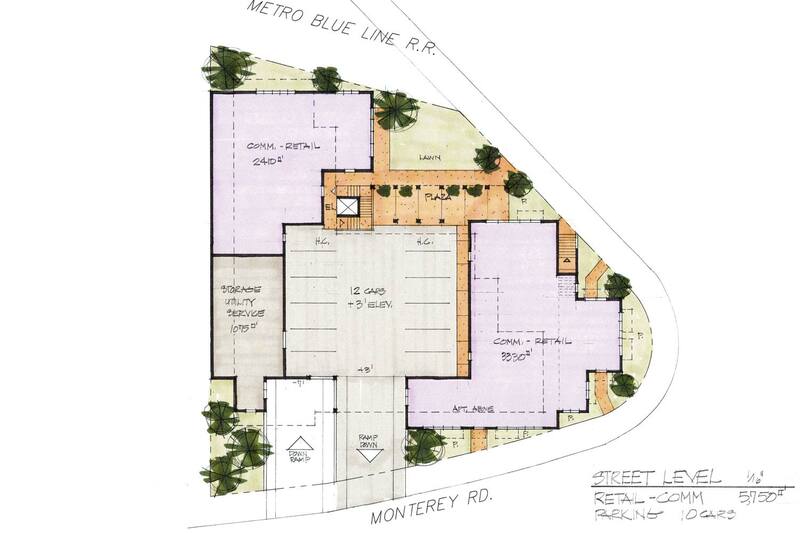 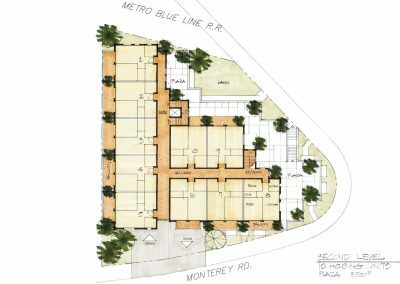 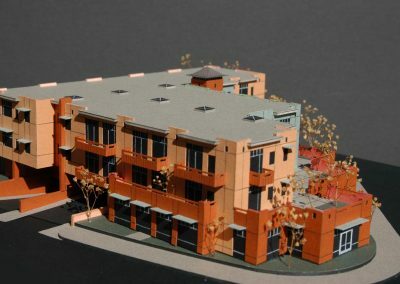 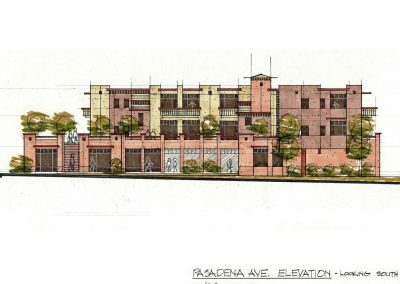 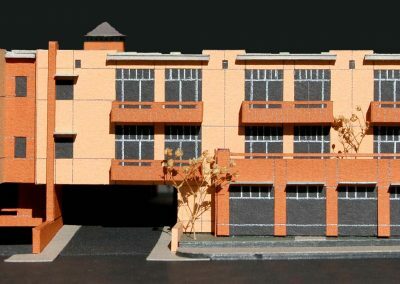 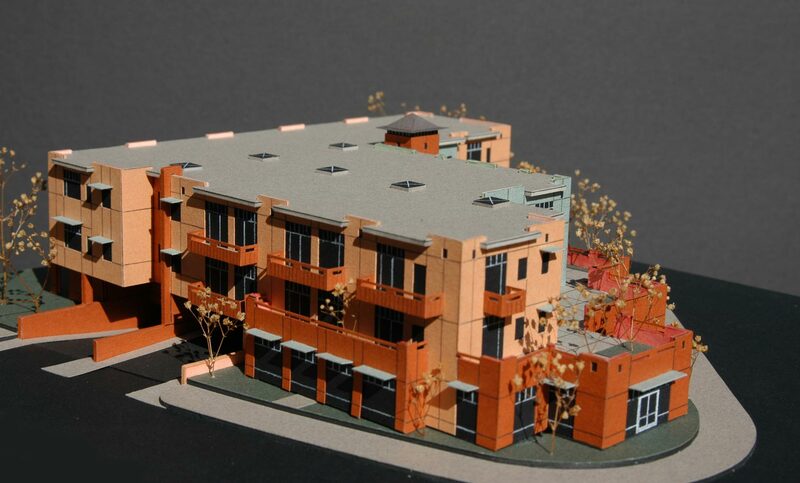 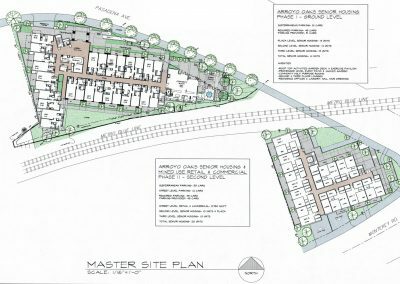 Master plan and design of a 45,000 SF 3-story senior living project with garden “green” roof and subterranean parking in the Ostrich Farms Industrial Park in South Pasadena. 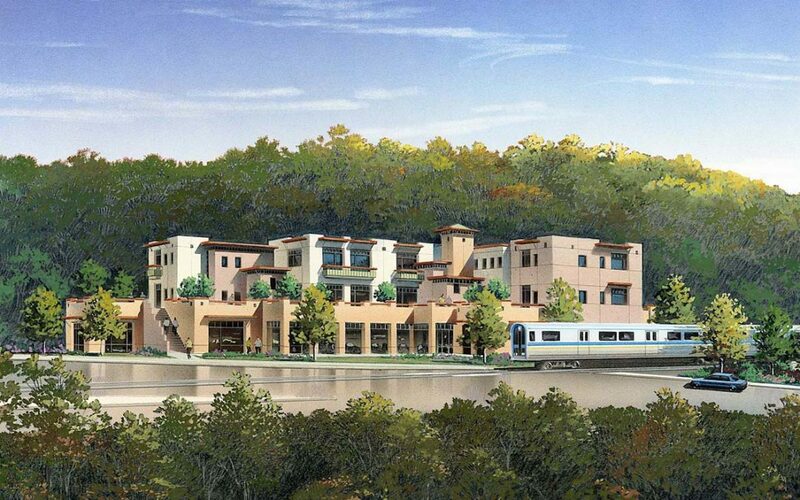 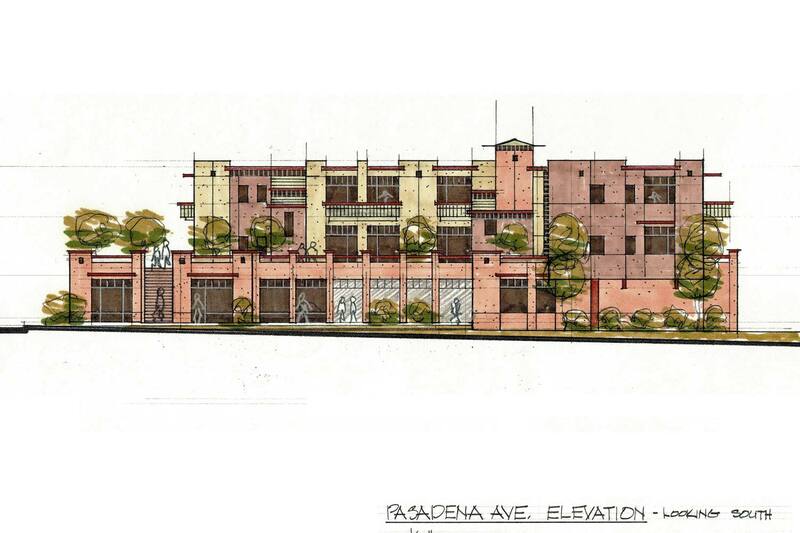 The project is designed to look aver the Arroyo Seco golf course to the San Gabriel Mountains. 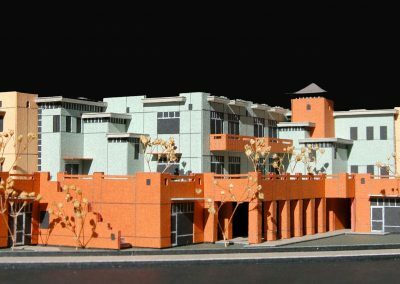 The entire roof level is a garden with dining, gym, and lounge areas. 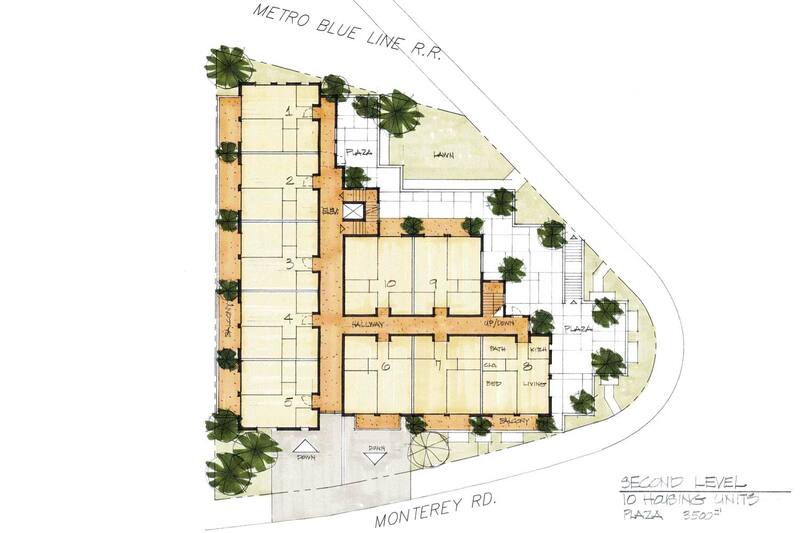 Access to the Metro Live is a major selling point to the project.